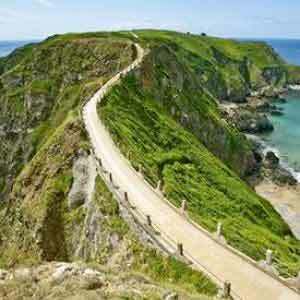 The Channel Islands of Jersey and Guernsey have a unique and varied heritage and are packed with fascinating Landmarks. Explore ancient castles, museums and stately homes which bring the past to life for thousands of visitors each year. 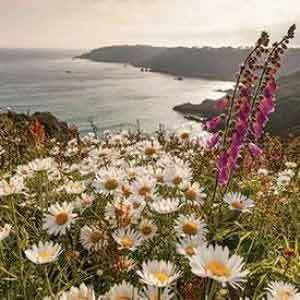 The Channel Islands were the only part of the British Isles to be occupied by Nazi forces during World War II making it a fascinating place to visit. The Jersey War Tunnels or Guernsey's German Military Underground Hospital and Occupation Museum are evocative reminders of this turbulent time in the islands' past. 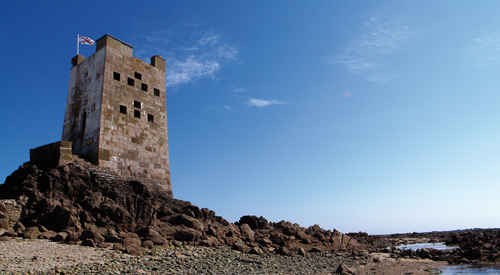 Alderney too has its share of fortifications to explore while Sark has tunnels to be seen. On 9th May each year, the Channel Islands celebrate Liberation Day with a variety of events, parades and entertainment. 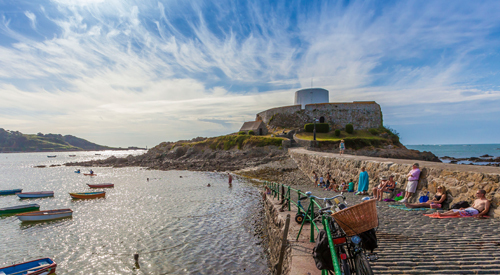 Elizabeth Castle, which sits on a rocky islet in Jersey's St Aubin's Bay, has defended the island for more than 300 years and is the perfect place to explore the island's history. 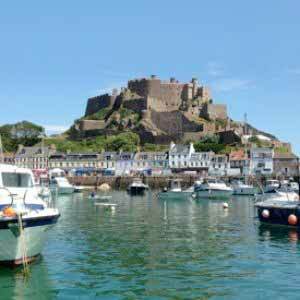 Mont Orgeuil in Gorey protected Jersey for over 600 years against French invasion and brings history to life with a network of staircases, towers and secret rooms. 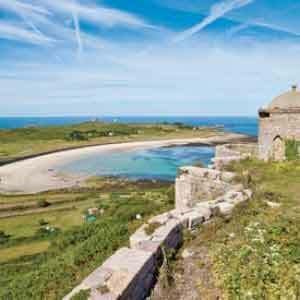 The Jersey Museum and Art Gallery - The story of Jersey from Neolithic times to the modern day and Hamptonne Country Life Museum showcases six centuries of Jersey's rural life. Guernsey Museum at Candie houses a permanent exhibition of Guernsey and an art gallery running alongside. 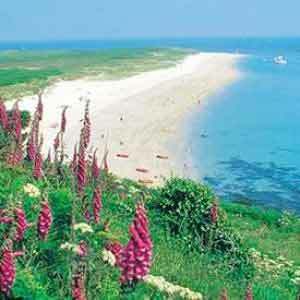 The Alderney Museum was started in 1966 and displays a record of Alderney's fascinating history. Hauteville House in Guernsey was where French writer Victor Hugo spent 15 years in exile during the 19th century. 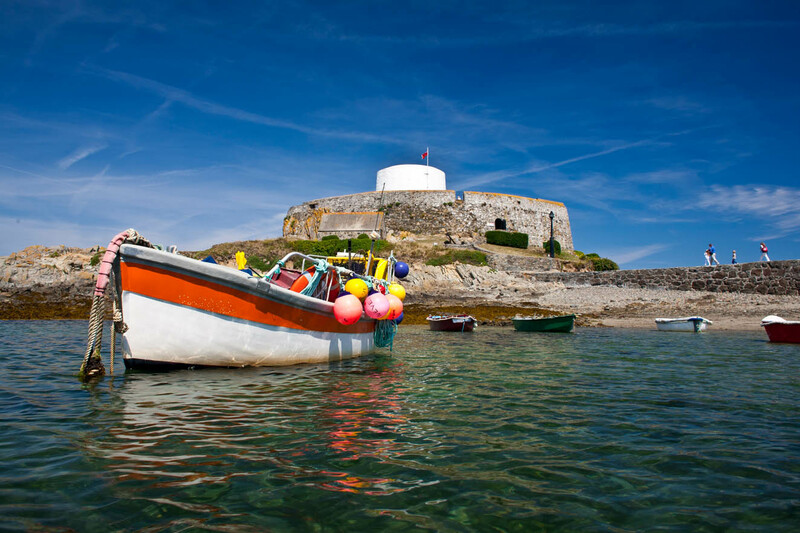 Guernsey's ancient royal fortress, Castle Cornet, has stood guard over the town and harbour of St Peter Port for nearly eight centuries.